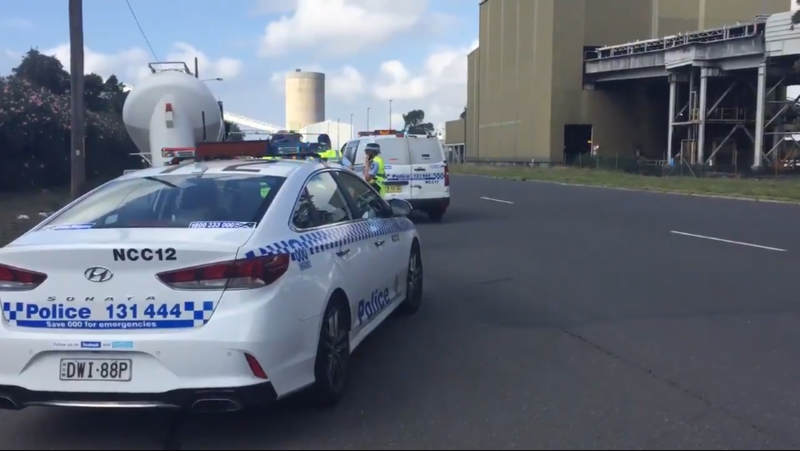 A cyclist has been killed in a tragic accident on Newcastle’s Kooragang Island. Emergency services were called to Heron Road, just after 8.30 on Sunday morning, where a 62-year-old man had crashed into the back of a parked truck. Paramedics treated the man but he died at the scene.